A normal Day at A Sharp is 10 hours, starting from 10am till 8pm but we are able to provide 12 hour days if preferred. A Full Day is a 'lock out', 24hr period for those who want to arrive and finish when they want. 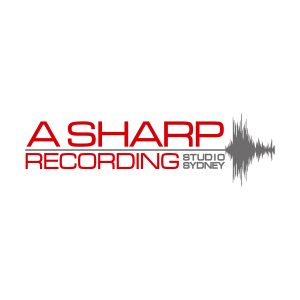 We provide the 'Studio' rates with or without assistant or engineer depending on your requirements. Within the 'Studio' cost technical support is provided and there's always someone close at hand for access or be on hand if you all want to pop out for lunch. If you wish an Assistant or Engineer they are avaliable at an additional cost. All 'Studio' prices include the full use of the studios' equipment including Grand Piano, Drum Kit, Guitars other instruments and amps. If you can see it and want to use it you can!